In The Ultimate Guide to Long Exposure Photography eBook, you’ll learn everything you need to know about how to capture stunning images by the use of a slow shutter speed. This eBook is for those who wish to take their photography one step further and expand their creativity. 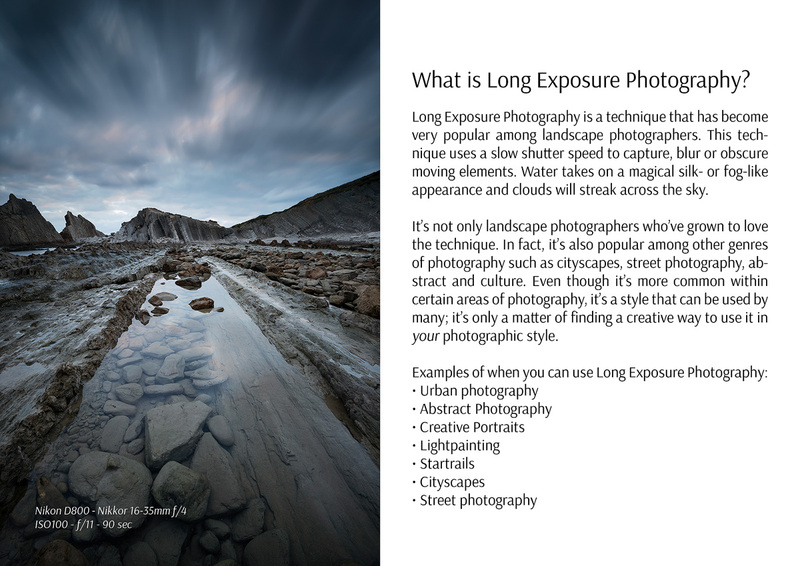 The long-awaited Ultimate Guide to Long Exposure Photography ebook will teach you everything you need to know to capture stunning images using a slow shutter speed. 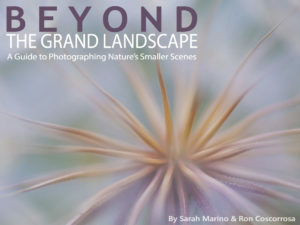 This eBook is for those who wish to take their photography one step further and expand their creativity. Throughout the eBook you'll learn the optimal settings to capture great long exposure images of seascapes, waterfalls and other landscapes. 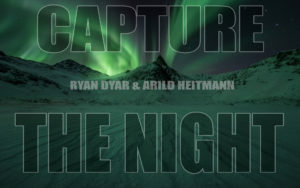 Several Case Studies are also included to show real life examples of how this technique works. We don't only look at how but also the equally important why and when. 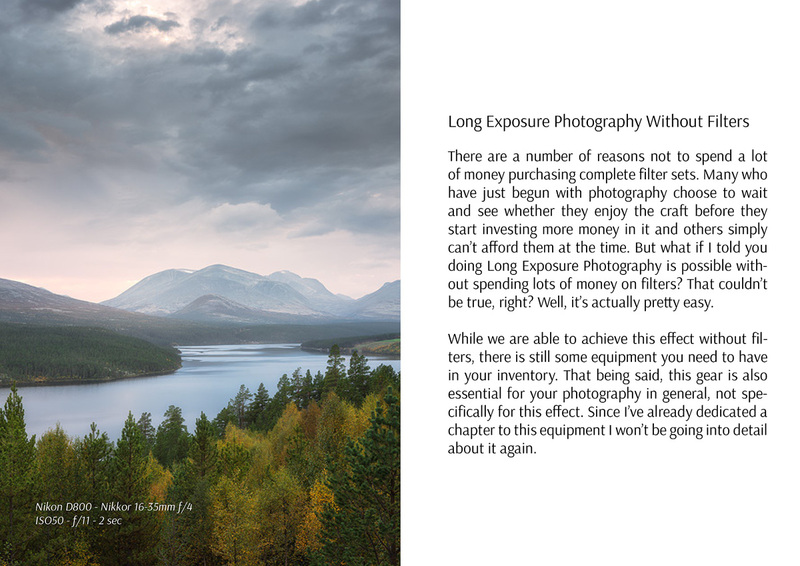 In this eBook, I'll teach you everything I've learned about Long Exposure Photography during the last 5 years. 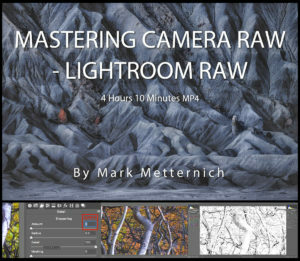 This technique hasn't only expanded my creativity; it has taken my photography to the next level and I'm certain it will do the same for you. 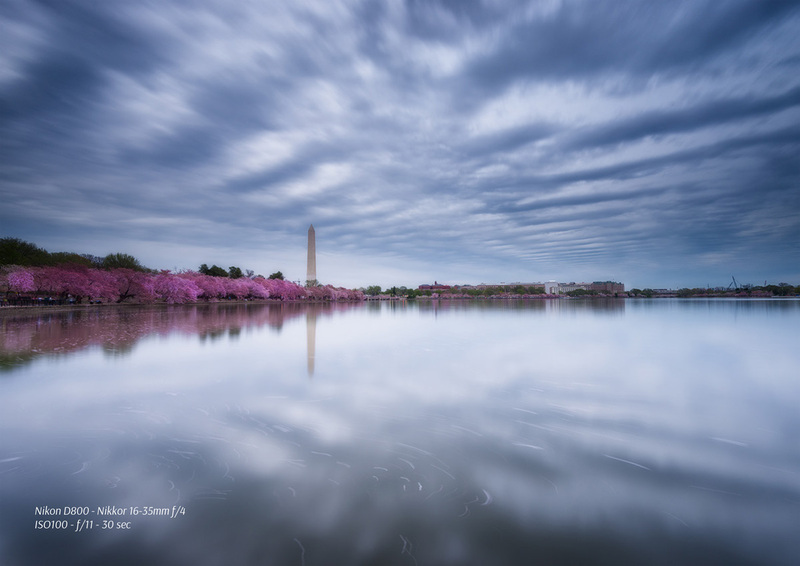 By working with different shutter speeds, settings and several other factors you won't only learn how to create stunning Long Exposure images; you'll ultimately learn how to capture great images. Long Exposure Photography will take you out of your comfort zone and make you aware of how the fundamental settings (ISO, Aperture and Shutter Speed) are connected. 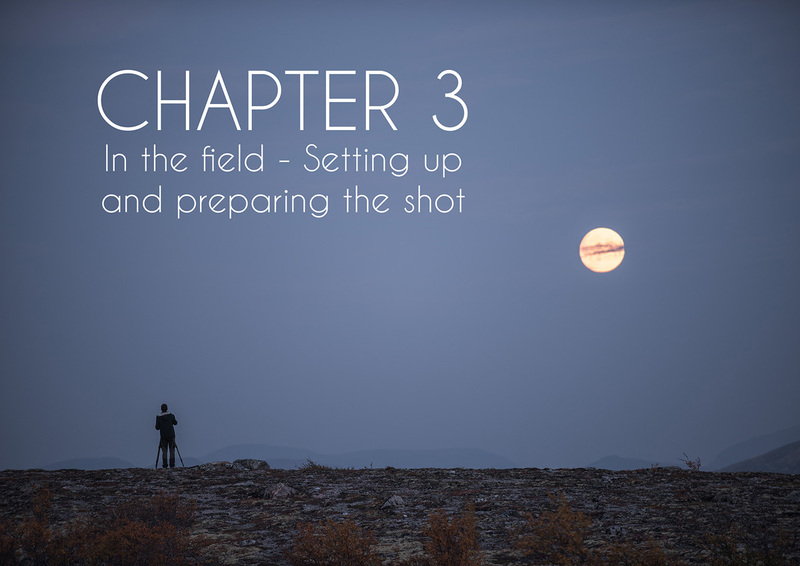 This will heavily impact your overall photography and you can expect to see great improvement within a short period of time. 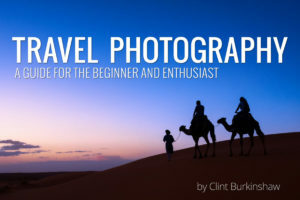 Since I'm so certain that my eBook will help improve your photography I offer a full 30-day money back guarantee. In the unlikely event that you're not satisfied with the eBook, send me a message within 30 days of your purchase and I'll refund the entire eBook no questions asked. 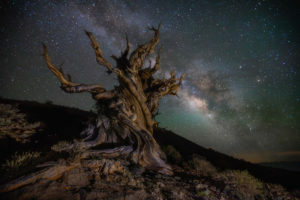 "Christian Hoiberg's Ultimate Guide to Long Exposure Photography should be read by every landscape and cityscape photographer. 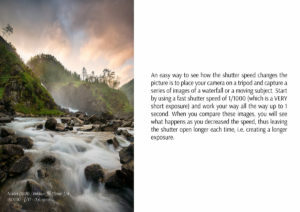 An absolute beginner can start shooting epic long exposures after reading this ebook but even advanced photographers will grab some tricks to improve their workflow." "The perfect introduction to long exposures for beginners and even photographers with experience. 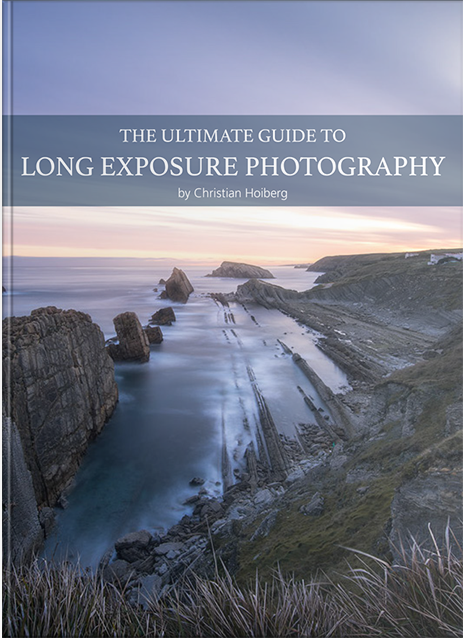 Christian's knowledge and illustrative work is easy to understand, and there is no advanced technical mumbo jumbo"
"This is a great guide to long exposure photography. Recommended." "Thorough, accurate, clear and concise. 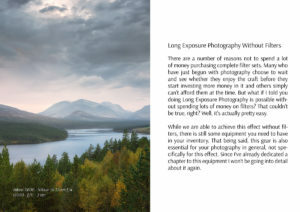 Christian hits the nail on the head in his latest eBook, Ultimate Guide to Long Exposure Photography. 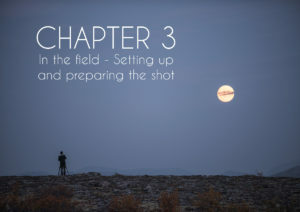 He covers every aspect of extending your exposure for maximum effect in your landscape photos. 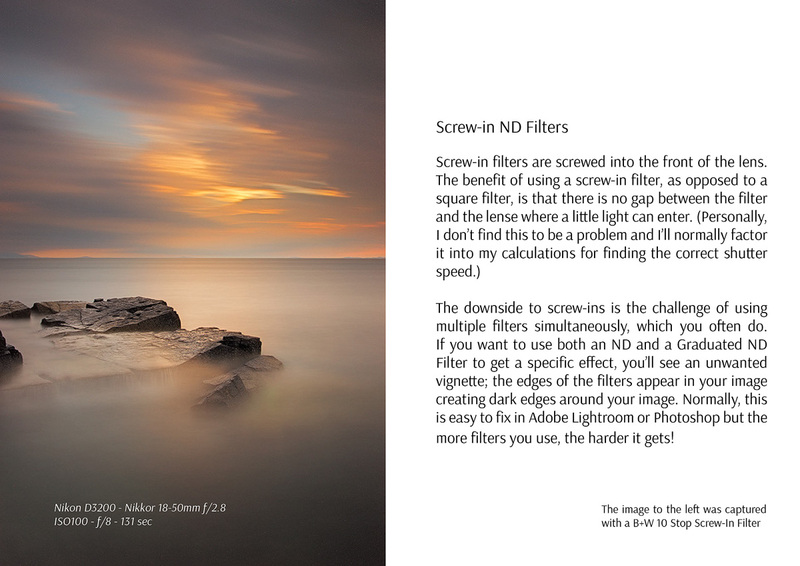 From the mechanics of camera settings to filters as well as composition. It's all there. I can't recommend his new eBook enough. " 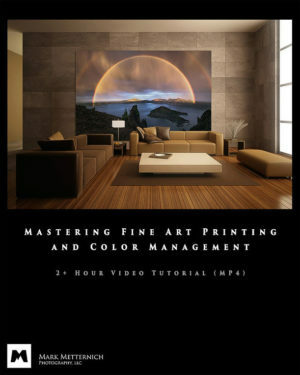 "Thank you for this great ebook! You have put so much work in it, just wow! 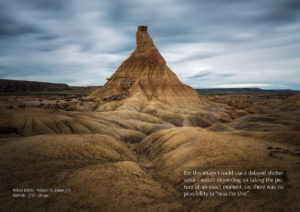 Even if I were not interested in long exposure photography, the pictures alone would be worth the price." 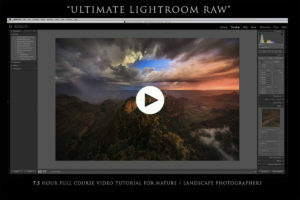 Do you need to use a long exposure?